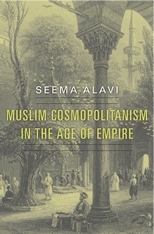 Muslim Cosmopolitanism in the Age of Empire recovers the stories of five Indian Muslim scholars who, in the aftermath of the uprising of 1857, were hunted by British authorities, fled their homes in India for such destinations as Cairo, Mecca, and Istanbul, and became active participants in a flourishing pan-Islamic intellectual network at the cusp of the British and Ottoman empires. Seema Alavi traces this network, born in the age of empire, which became the basis of a global Muslim sensibility—a form of political and cultural affiliation that competes with ideas of nationhood today as it did in the previous century. 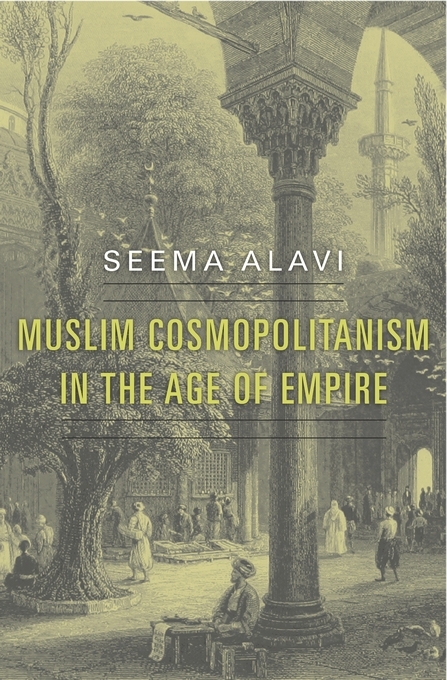 By demonstrating that these Muslim networks depended on European empires and that their sensibility was shaped by the West in many subtle ways, Alavi challenges the idea that all pan-Islamic configurations are anti-Western or pro-Caliphate. Indeed, Western imperial hegemony empowered the very inter-Asian Muslim connections that went on to outlive European empires. Diverging from the medieval idea of the umma, this new cosmopolitan community stressed consensus in matters of belief, ritual, and devotion and found inspiration in the liberal reforms then gaining traction in the Ottoman world. Alavi breaks new ground in the writing of nineteenth-century history by engaging equally with the South Asian and Ottoman worlds, and by telling a non-Eurocentric story of global modernity without overlooking the importance of the British Empire.